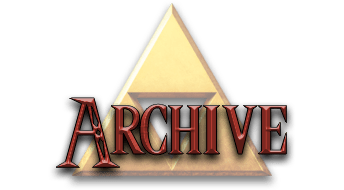 You can find links to download older versions of Zelda Classic here as well as third party utilities. These versions are made available to use if compatibility issues occur in newer builds, but do not forget to report all bugs and issues immediately in order to get them fixed as timely as possible. If you feel we have missed a version that should be here, contact us or post on the forum. Language definitions (all config files) for writing ZScipt code in the Scintilla Text Editor (SciTE). Language definitions (multiple themes) for writing ZScipt code in the Notepad++ text editor (NP++). Utility to run ZC using OpenGX instead of DirectX, and fix issues with modern systems, or run ZC in ‘fullscreen’ mode. Utility for creating Pictures of your map. 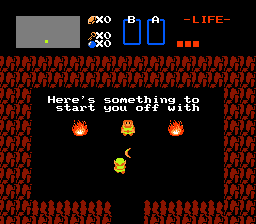 ZConsole is like a Game Genie for Zelda Classic. An alternative to the bundled launcher. 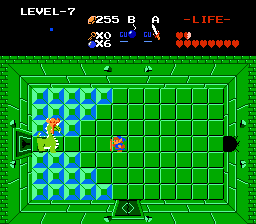 The first complete and stable version of Zelda Classic 2.50 for Windows. 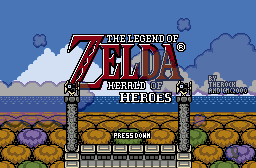 The first complete and stable version of Zelda Classic 2.50 for Linux. The first complete and stable version of Zelda Classic 2.50 for MacOS. The most common version of ZC 2.50 in use, through to 2019. Deprecated by 2.53LTS. RC1: Cancelled due to incompatibility with earlier quests. RC1: Cancelled due to incompatibility with earlier quests. . 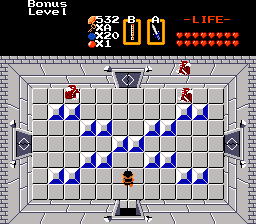 The complete and stable version of Zelda Classic 2.10.X for Windows. 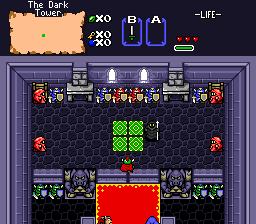 The complete and stable version of Zelda Classic 2.10.X for DOS. 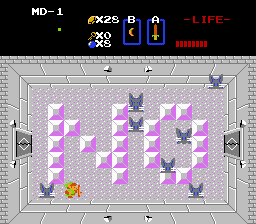 The complete and most stable version of Zelda Classic 1.92.X for DOS. 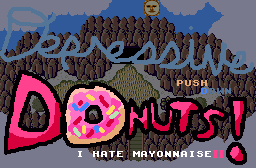 The complete and most stable version of Zelda Classic 1.90 for DOS. The complete and most stable version of Zelda Classic 1.84 for DOS. 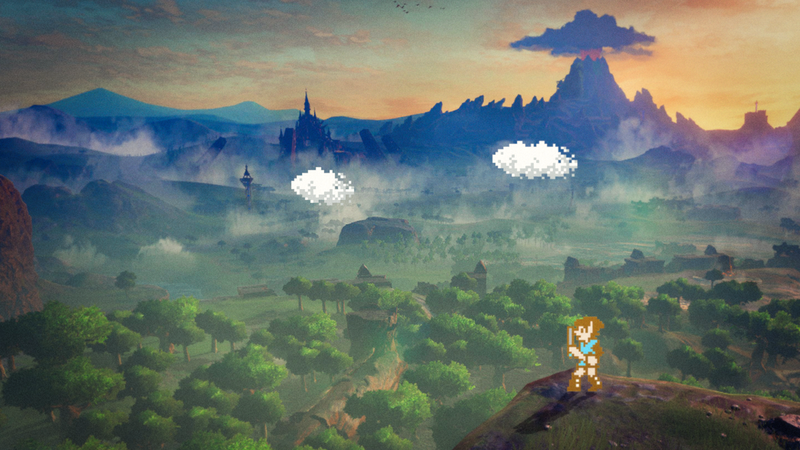 The complete and most stable version of Zelda Classic 1.00 for Windows. 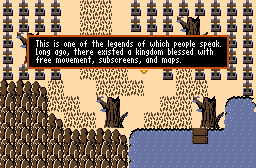 The complete and most stable version of Zelda Classic 1.00 for DOS.